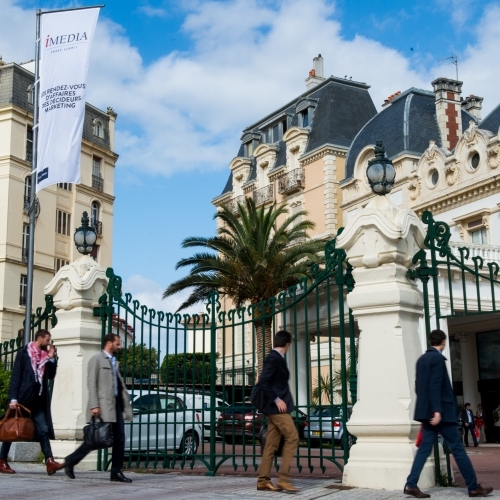 One to One Biarritz : The business meetings of marketing decision makers. 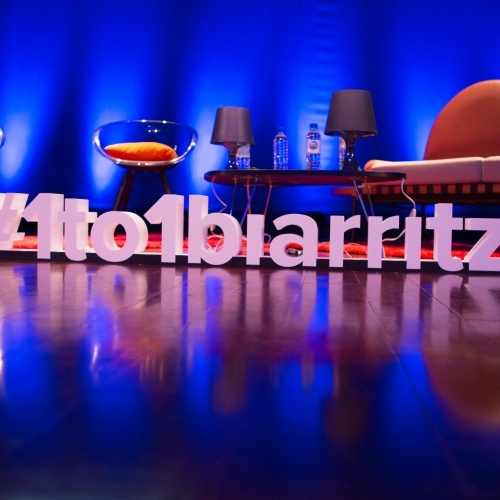 In October 2018, more than 700 great personalities of Digital Marketing will gather in Biarritz as part of the 5th edition of One to One Biarritz for 3 days of inspiration, business and high-end networking. 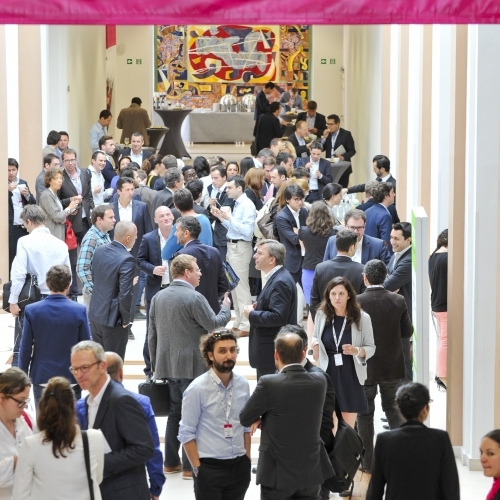 Find here the summary of previous editions. 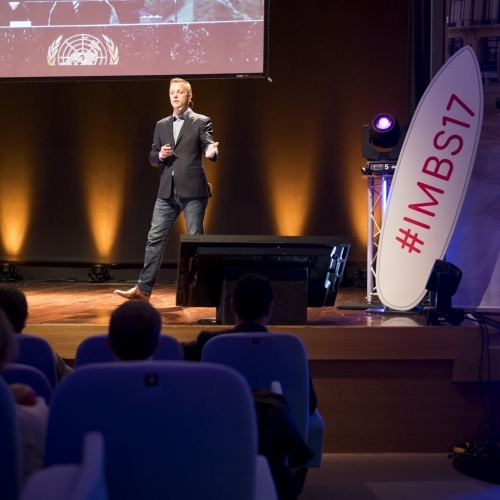 A look back to the first edition and the issues of digital marketing and those that marked the future of the sector.